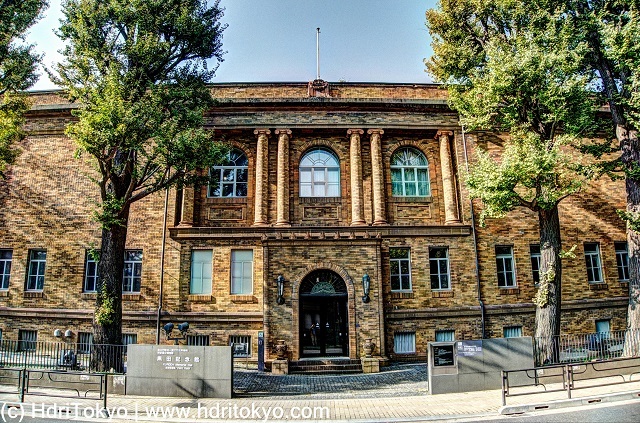 This hall is located across a road from Tokyo National Museum, Ueno park. 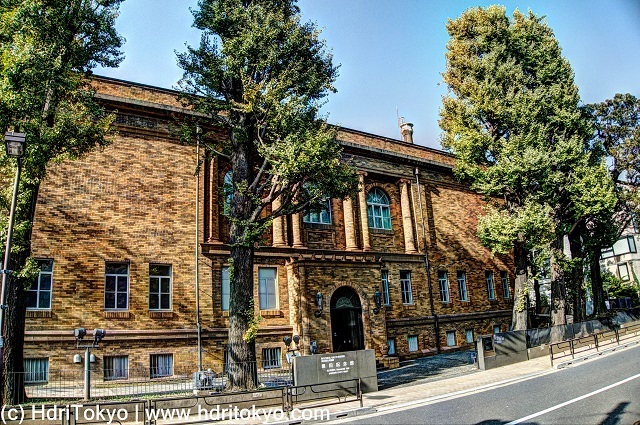 Many works of Kuroda Seiki are exhibited in the hall. Kuroda Seiki(1866-1924) is known as "father of modern western-stayl painting in Japan". The hall was built in 1928.